We find ourselves in an increasingly fragmented working environment with global, mobile and virtual teams becoming the norm. Organisational culture is fluid and can be hard to define. Yet we are incredibly connected at the same time with email, SMS, social media, smartphones and iPads. So what can we do as business leaders to provide guidance and leadership to our people? 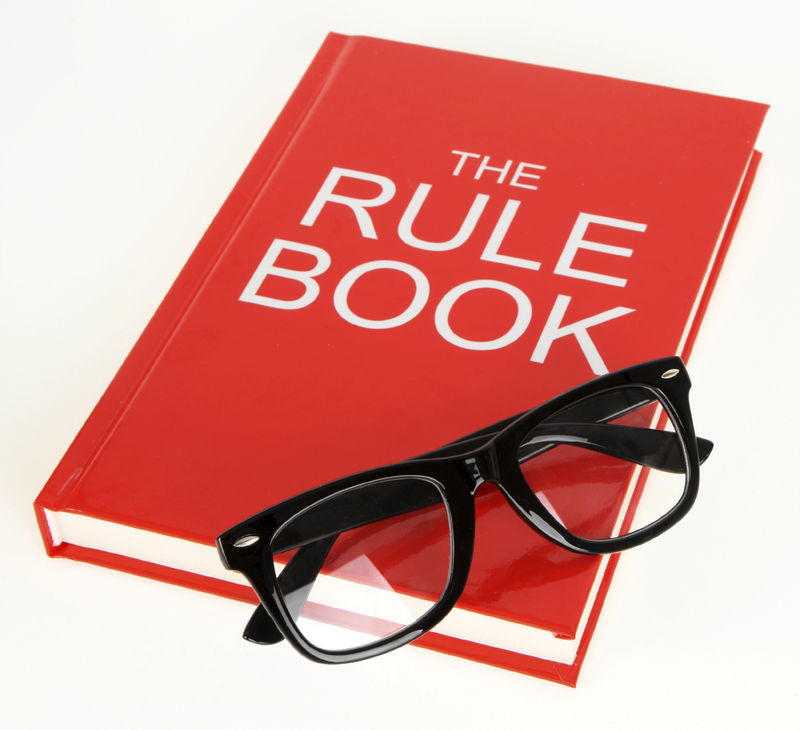 How do we set the ground rules or ‘rules of engagement’ for a globally distributed team without relying solely on weighty HR policies and procedures? One approach I have used with some success is to document and circulate a discussion paper on ‘how we agree to work together’. I have listed some of the key points from my ‘Rules of Engagement’ document below and welcome your feedback. Speak the truth- even if it is an unpopular view, or one that identifies a mistake that has been made, or is about to be made. This is important for a team to be able to resolve issues quickly and make better decisions. Imagine trying to be effective with only half the information. Do what you said you were going to do. If you run into any obstacles that may prevent you from keeping your agreements, notify the people involved as soon as possible, and offer an alternative solution. At all times, treat each person with respect: respect for their role, level of responsibility, position in the company, experience and expertise; and respect for the fact that each person is genuinely trying to do their job to the best of their ability. Have fun and enjoy the challenge of what you do. This means enjoying the tough stuff as well! The greatest rewards and satisfaction comes from overcoming big obstacles. Particularly in the presence of other colleagues. If there is some news or development in the business, ensure that your team knows about it. Everybody hates finding out about something last- particularly when it is something that affects them or their team. This means doing the right thing, and acting responsibly, even if you have not been asked to (and no one is watching!) It also means accepting that not everything will go your way. Some decisions will go against you or your preferred outcome, and that is just a part of life. If you have a problem with a particular person- talk to them about it, not others. Tell the person what the problem is, how it affects you, and what you would like to happen differently. Give them the opportunity to explain their point of view and find a suitable outcome together. This means fixing the problem- not the blame. Ask questions whenever you do not understand anything. Even if you do understand, ask anyway to gain a deeper understanding. I hope you found this list helpful. It is not comprehensive, but rather a guide or conversation-starter that I have found incredibly useful when welcoming new members of the team. What are your ‘Rules Of Engagement’? How do you welcome new team members and induct them into your organisational culture? Michael Field, Director at?Michael Field Pty Ltd.